In this March 8, 2018, file photo, specialist officers in protective suits secure the police forensic tent covering the bench where Sergei Skripal was found critically with his daughter on March 4 after being poisoned with Novichok nerve agent. Britain blames the Russian government for the attack, and two others were later contaminated with the same nerve agent not far from this location. A coroner on Thursday opened an inquest into the death of a British woman who was exposed to a military grade nerve agent, while British media reported that police may have identified suspects in an attack that poisoned a former Russian spy with the same deadly substance. Senior coroner David Ridley led a brief hearing on the death of Dawn Sturgess, but said the official cause won't be given until further tests are completed. He adjourned the proceedings until January to allow time for police inquiries to continue. Sturgess, 44, and partner Charlie Rowley, 45, collapsed on June 30. Police said they had come into contact with a small bottle containing Novichok, a nerve agent developed in the Soviet Union during the Cold War. The pair was contaminated in the town of Amesbury in southwestern England, not far from the city of Salisbury, where Russian ex-spy Sergei Skripal and his daughter were poisoned with Novichok in March. Rowley and the Skripals survived, but Sturgess died July 8. 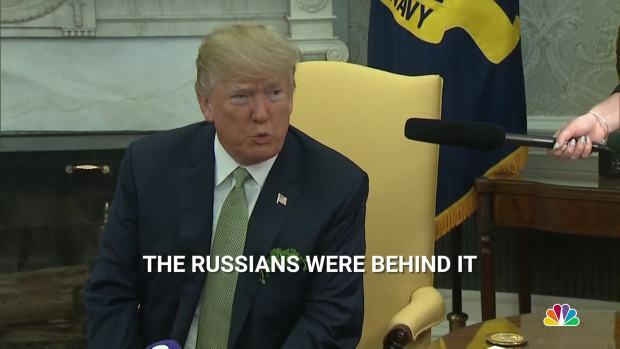 President Donald Trump was asked his thoughts about the nerve agent poisoning in the U.K. that targeted a former Russian spy and his daughter. Britain blames Russia's government for the March attack, a claim Moscow strongly denies. British police are working under the theory that the cases are linked. Top counterterrorism officer Neil Basu has said that although there was no forensic proof so far that the Novichok that poisoned Sturgess and Rowley came from the same batch used against the Skripals, any other explanation is extremely unlikely. Earlier Thursday, Britain's Press Association cited an unnamed person with knowledge of the investigation as saying that police believe they have identified "several Russians" as the perpetrators of the March attack. The Press Association reported that police have examined closed-circuit TV footage and cross-checked it with records of people who entered the U.K. around the time the Skripals fell ill.
"They (the investigators) are sure they (the suspects) are Russian," the report quoted the source as saying. British officials declined to comment. Security Minister Ben Wallace wrote on Twitter that he considered the news about suspects to be "ill-informed" and speculative. The Russian ambassador to the U.K., Alexander Yakovenko, said he would not comment until he had confirmation from British authorities. "We work, after all, with official data, not with press reports," he said. 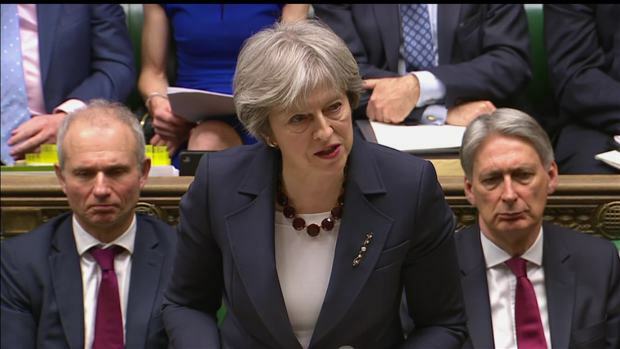 The attack on the Skripals plunged relations between Russia and Britain to a new low, and sparked a wider diplomatic crisis that saw Russia and Britain's Western allies expelling hundreds of diplomats. Ridley, the coroner, said samples taken from both Sturgess and Rowley tested positive for Novichok at Britain's defense research labs. He said a post-mortem examination was carried out Tuesday, but didn't provide details. Inquests are medical and legal hearings conducted in Britain in cases of unnatural, sudden or violent death. They do not apportion blame.